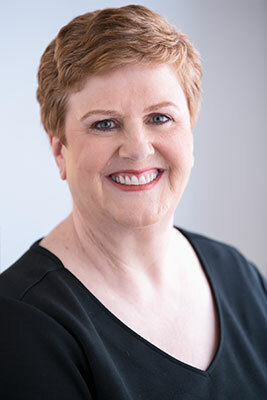 Linda has worked at Bradford Orthodontics since 2014. She is one of the first people our patients meet, as she works at our front desk. She’s here to assist our patients with all their scheduling needs and is the friendly voice patients will hear over the phone. She enjoys getting to know our patients and seeing their beautiful smiles at the end of treatment. Linda is caring, kind, and a lot of fun to work with! Linda has been married to Gavin for 29 years. They have a daughter in university and are very proud of her. In Linda’s spare time, she enjoys time with friends and family, watching her daughter’s rugby games, gardening and cycling. Dee meets with the new patients, along with Dr. Shadmand, for their first consultation. She then discusses finances, creates a payment plan, and assists in setting up the appropriate appointments to get their treatment underway. Dee loves meeting new people, being part of a great team, and helping to create great smiles! Dee has been married for 23 years and has one amazing daughter in university who's studying business/accounting. They love to spend time as a family, either camping or being at a cottage in the summer. Dee has taken an interest in quilting, but really likes to bake and cook and spend a bit of time in the garden. When there is time, she likes to read a good book! Michelle graduated from Georgian College in 1998 as a Level II Dental Assistant. She started working with Dr. Shadmand in 2003. Michelle is married and has a son who keeps her very busy! In her spare time, she enjoys camping, boating and spending quality time with friends and family. Michelle graduated with an honors diploma in Dental Hygiene from Georgian College. 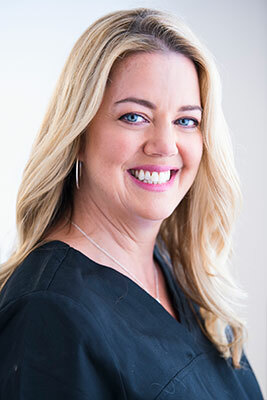 She has more than 15 years of experience in orthodontics and is an active member of the Ontario Dental Hygiene Orthodontic Study Club. 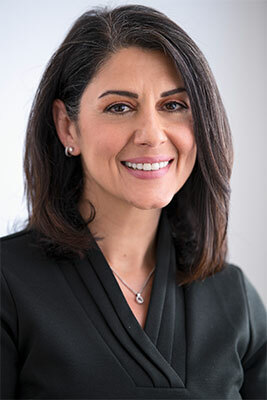 She is continually participating in continuing education so that she is able to offer the best, most up-to-date treatment for her patients. Outside of work, Michelle is a busy "hockey mom" to her gorgeous son. She likes to relax with hot yoga and enjoys running and travelling with her husband and son. 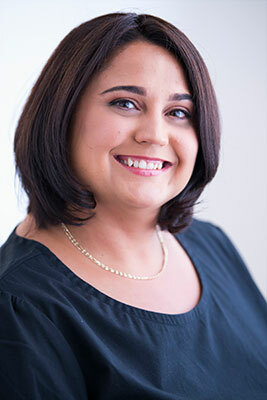 Amy has been in the orthodontic field since 1998 and joined the team in 2008 as a dental assistant/clinic coordinator. She spends her days interacting with our patients while assisting Dr. Shadmand and our hygiene team. Amy enjoys our harmonious work environment where good communication between our team and our patients is emphasized. Amy is very proud of her only son who just graduated from law school. In her free time, Amy enjoys walking her mini pincher dog. Generally, she is a simple person who enjoys simple joys of life: nature and sunshine, good music and fun movies, and the company of her close friends. 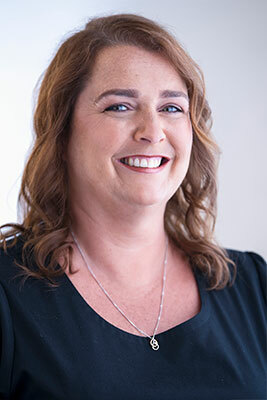 Christine is responsible for the administrative duties in the office, including patient scheduling and assisting patients with their treatment questions and financial plans. She graduated Dental Assisting in 1994 and joined the office in 2005. 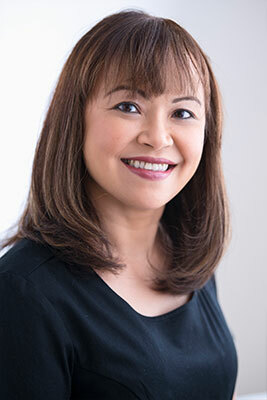 Christine loves seeing our patients’ transformations as Dr. Shadmand helps them achieve a healthy beautiful smile. She finds it rewarding to witness the Doctor's care for her patients and the excellent work that she provides for them. Christine is married and has a daughter. Outside of work, she enjoys reading, watching movies and spending time with friends and family.